If you have produced any work in the last year on Fedrigoni papers there’s only a week or so left to submit your project to the company’s ‘Top Applications Award’ 2010, writes Simon Esterson. 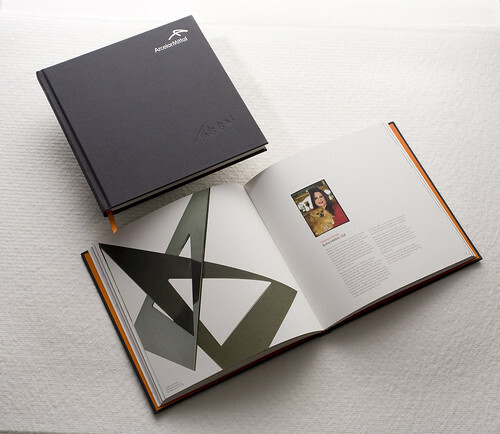 I was a judge last year and was very impressed with the award’s organisation and the dedication Fedrigoni puts into the scheme, culminating in an awards ceremony and exhibition in Milan. This is a competition about the best in design allied with the creative use of paper. The entry categories cover most types of work, and jobs can be printed by any process, including digital. The judges this year include Amsterdam based book specialist Irma Boom, London-based art director Fernando Gutiérrez, Italian advertising art director Marco Cremona and Italian designer and writer Annamaria Testa and (full disclosure) yours truly. 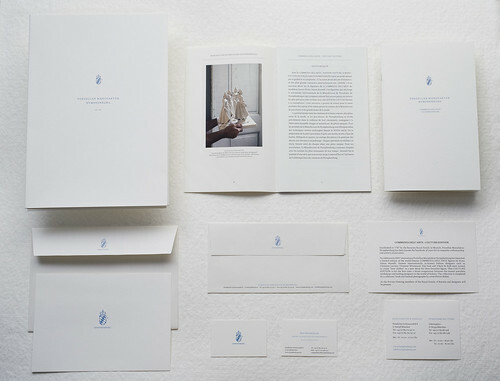 Last year’s winners ranged from Tony Waddingham and Marnix Neerman’s exhibition catalogue African Faces (top) to Futurebrand’s identity book for Arcelor Mittal and Florian Boehm’s identity for the Nymphenburg porcelain factory in Munich (below). To enter the award, to the paperideas.it site and sign up. Top and below: 2009 award-winners. 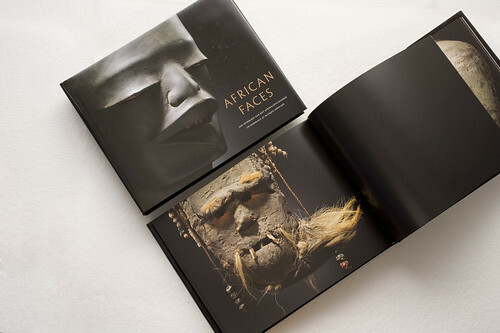 Top: African Faces, designed by Tony Waddingham and Marnix Neerman for Lannoo N. V., Uitgeverij. Below: Futurebrand for Arcelor Mittal. 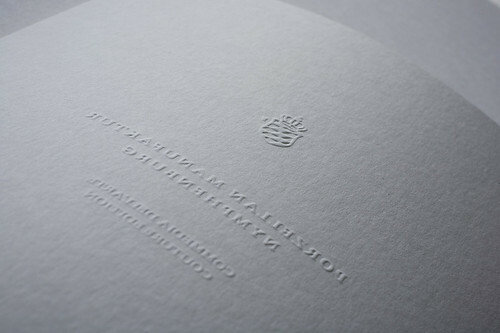 Below: Florian Boehm Office for Nyphenburg. The gallery of 2009 winners is online here. Eye 75 is a typography special issue, featuring illustrative type and lettering, calligraphy, type on the Web, a profile of Anthony Burrill, Mark Thomson’s Reputations interview with Fedra designer Peter Biľak and Laura Forde’s article about the legacy of Herb Lubalin. It’s available from all good design bookshops and at the online Eye shop, where you can order subscriptions, single issues and classic collections of themed back issues.